The MV3000 full sized Plug & Play USB optical LED mouse has a comfortable universal design with seamless point and click interaction. 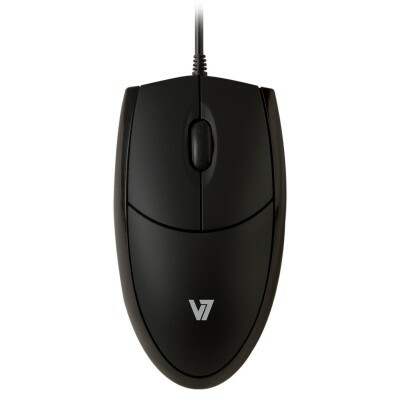 This high quality space saving 3 button mouse includes a built-in scroll wheel with enhanced tactile button and tracking feedback. The 1000 dpi optical sensor provides precise and swift cursor movement for easy smooth navigation. The professional brush finish will bring style and improved performance for your high volume workload at the home, office or while traveling for business.